Who travelled along with Neil Armstrong to the moon? If you believe; they put a man on the moon(R.E.M.). July 1969. It’s a little over eight years since the flights of Yuri Gagarin and Alan Shepard, followed quickly by President Kennedy’s challenge to put a man on the moon before the decade is out. 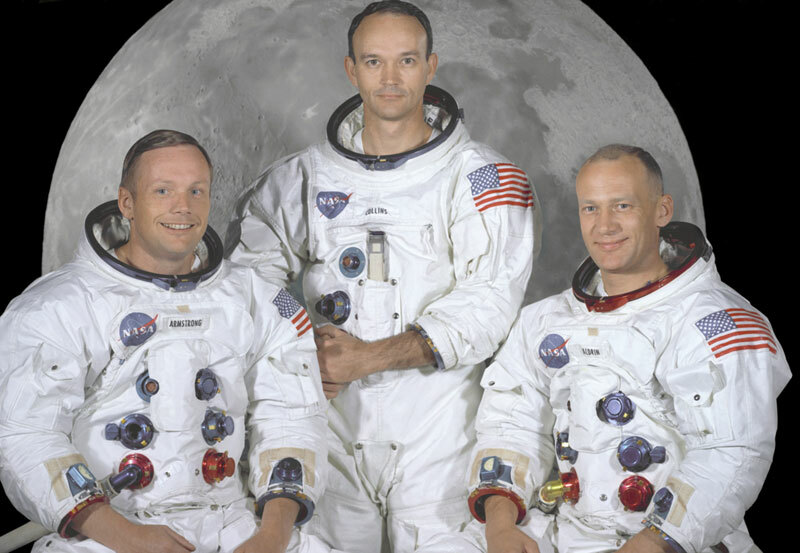 Armstrong and Aldrin set foot on the moon on July 20; Collins is famous for piloting the command module Columbia alone in lunar orbit when both of them were on the surface. This entry was posted in Books, Cinema, Culture, Geography, History and tagged Aglaia Interactive Solutions Pvt. Ltd., Buzz Aldrin, Moon, NASA, Neil Armstrong, Sunil Kumar. Bookmark the permalink. ← What is Madhushala(book) all about; apart from tavern of wine?